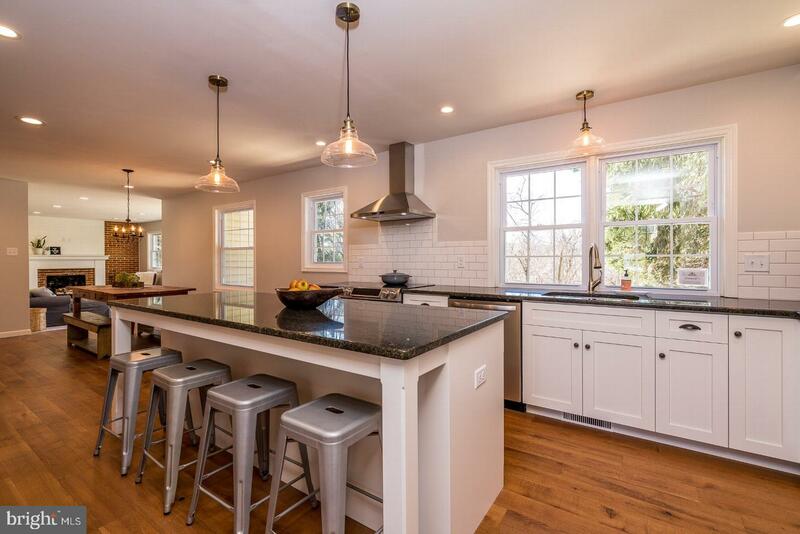 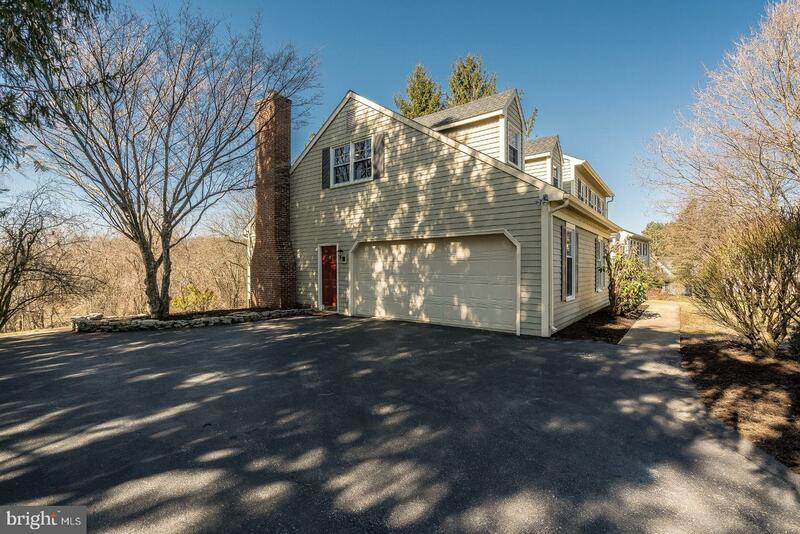 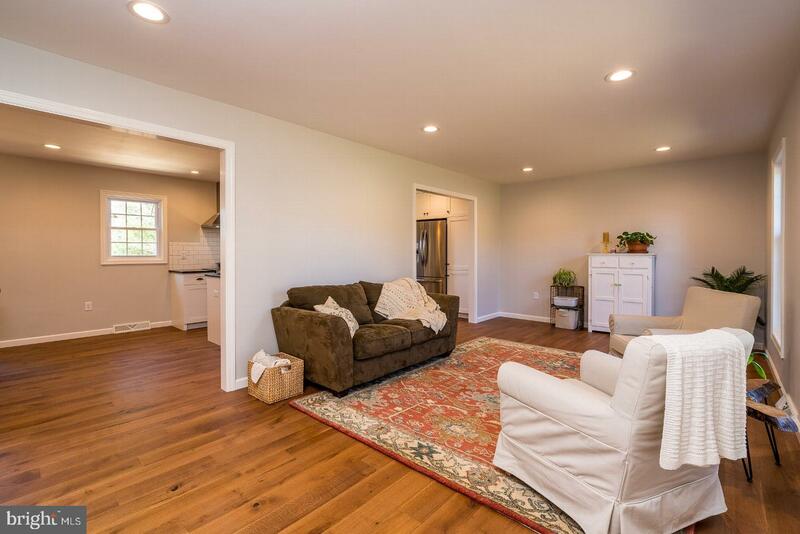 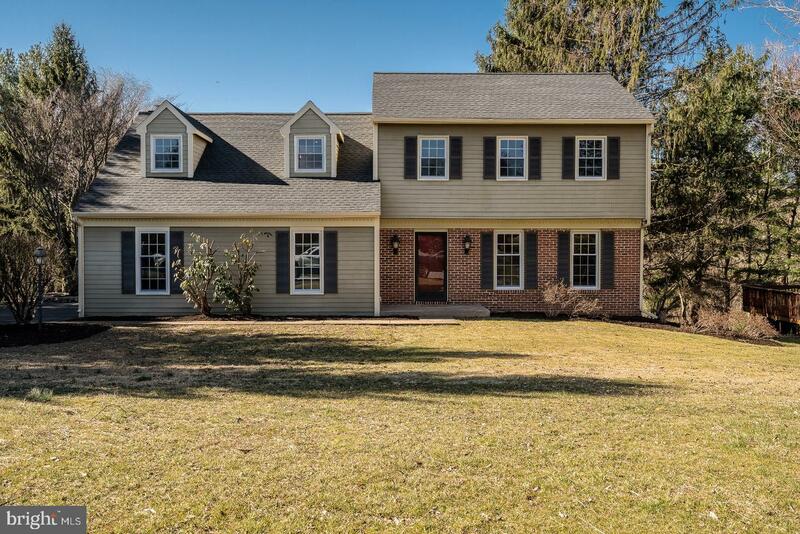 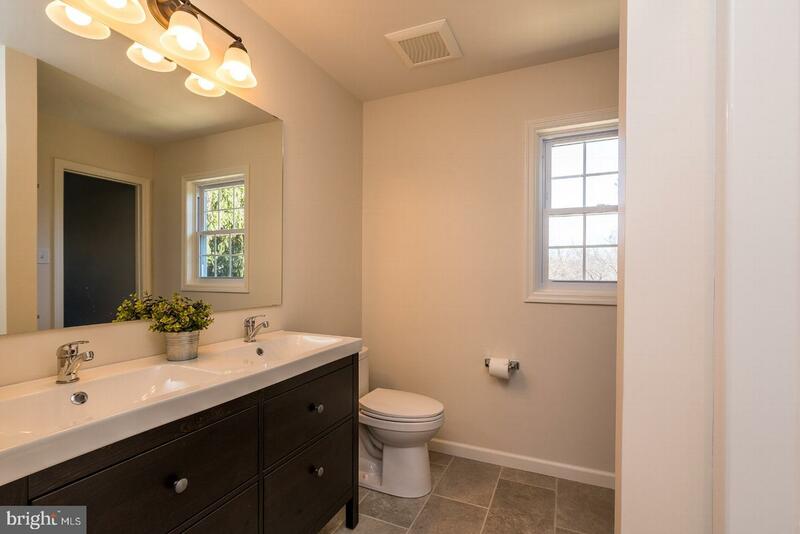 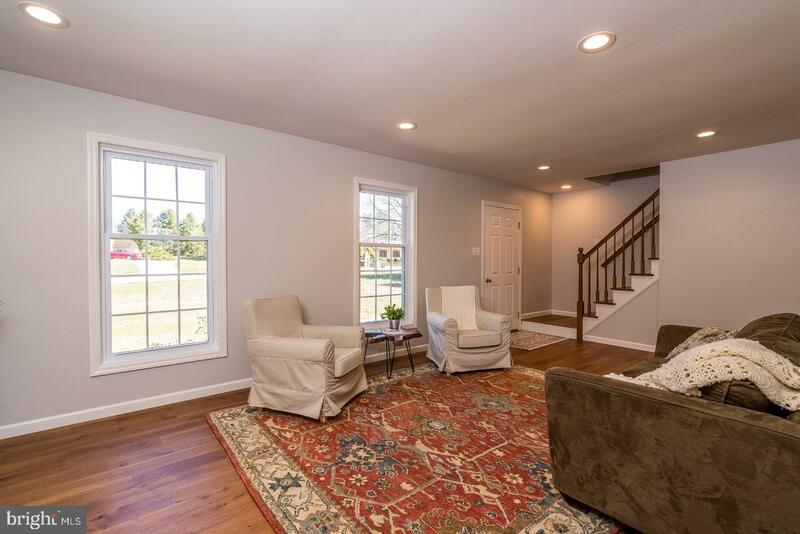 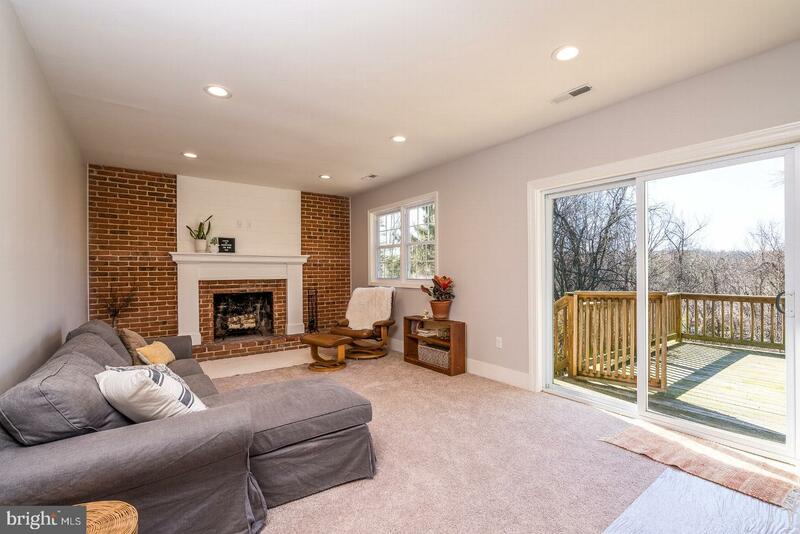 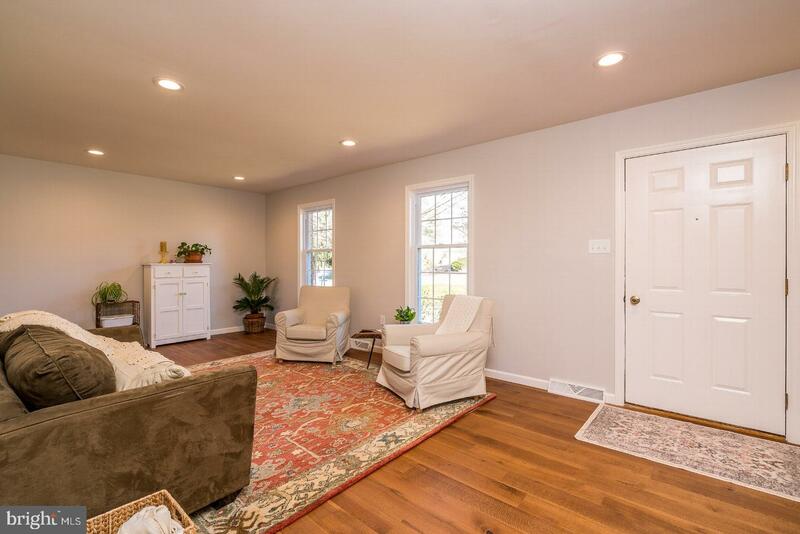 Beautiful remodeled 4 bedroom, 2 1/2 bath home in Penn Manor School District! 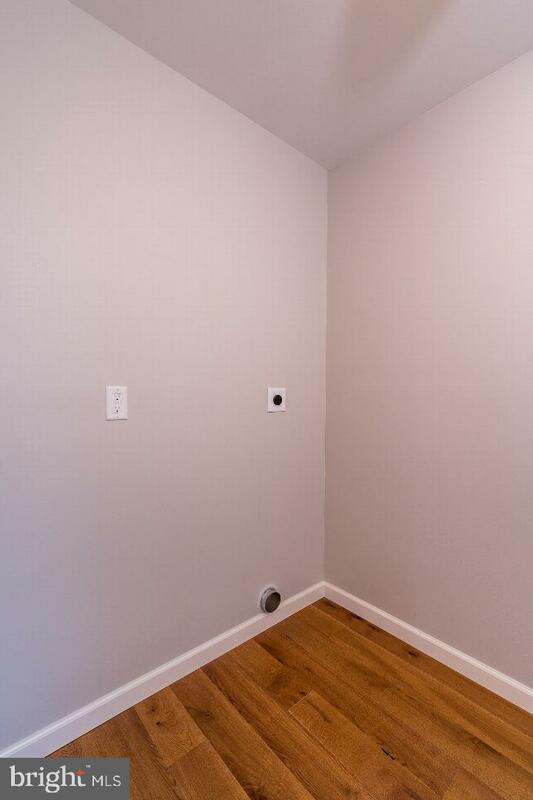 The craftsmanship and quality of materials used will be evident as soon as you walk in the door. 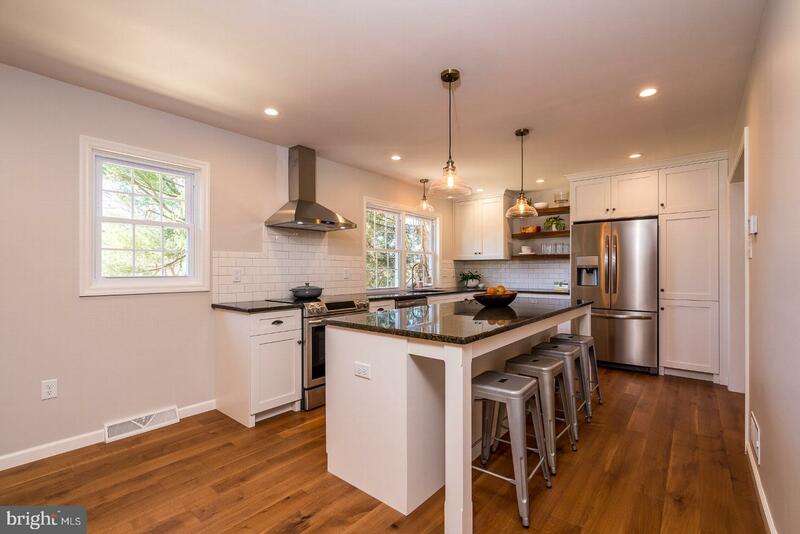 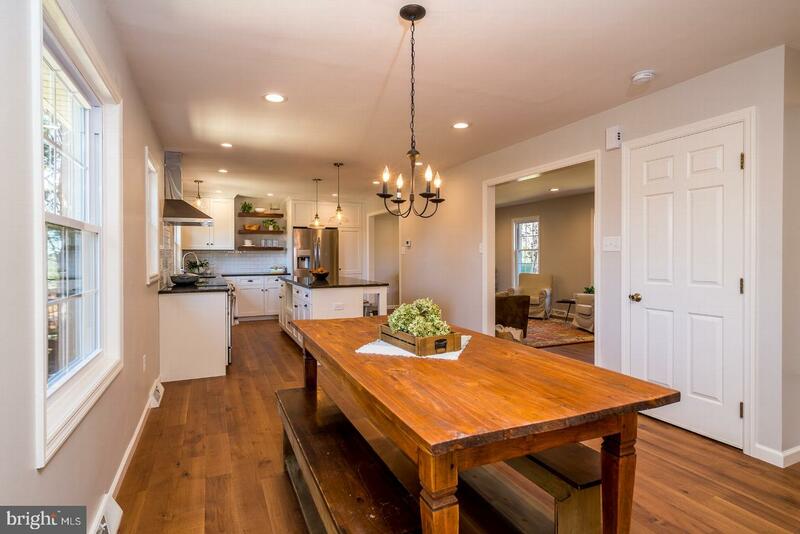 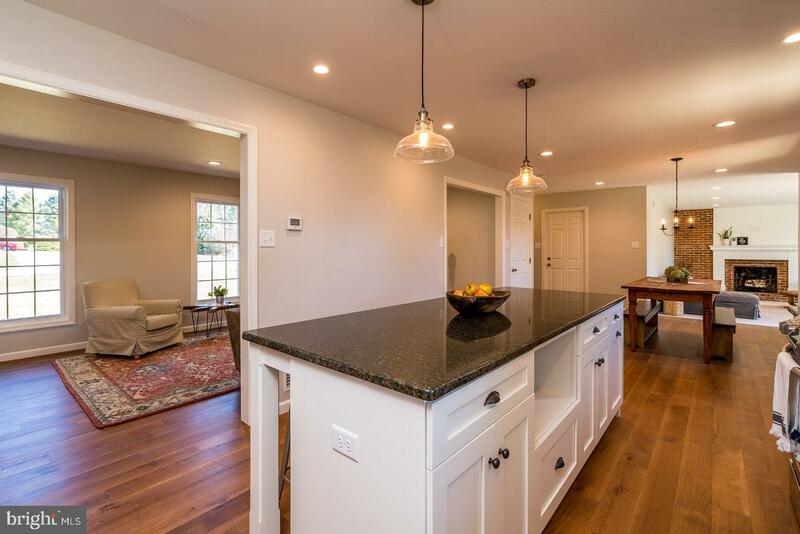 The heart of the home is an Amish crafted custom kitchen with soft close drawers, roll out pantry storage, granite counter tops, stainless steel appliances, and huge eight foot island. 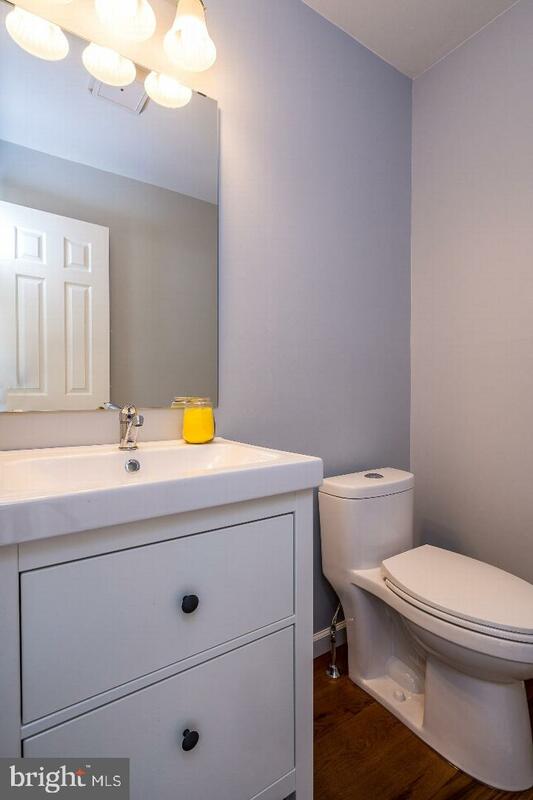 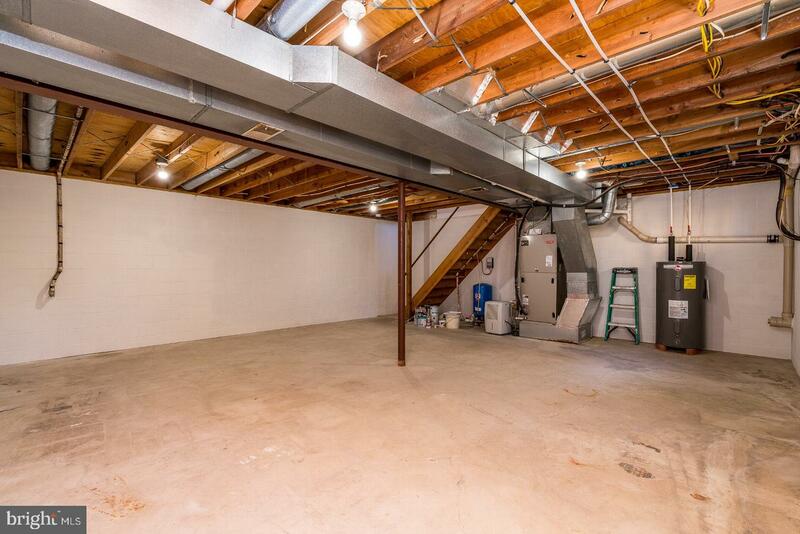 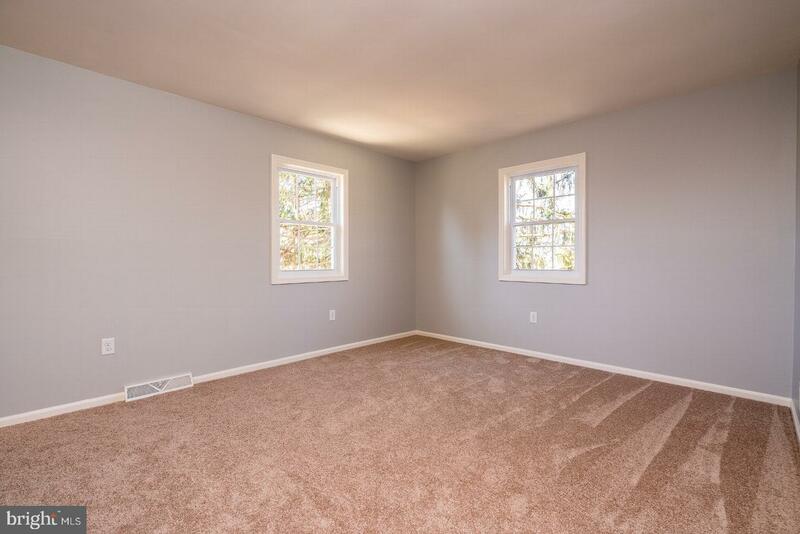 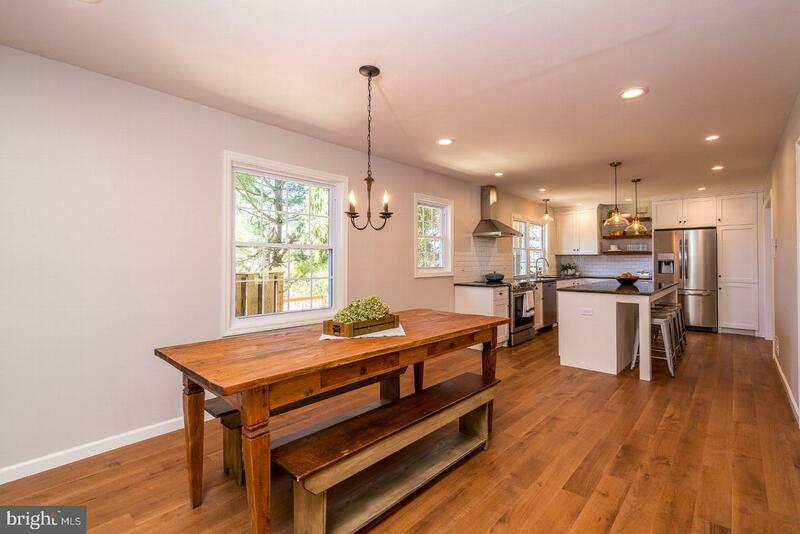 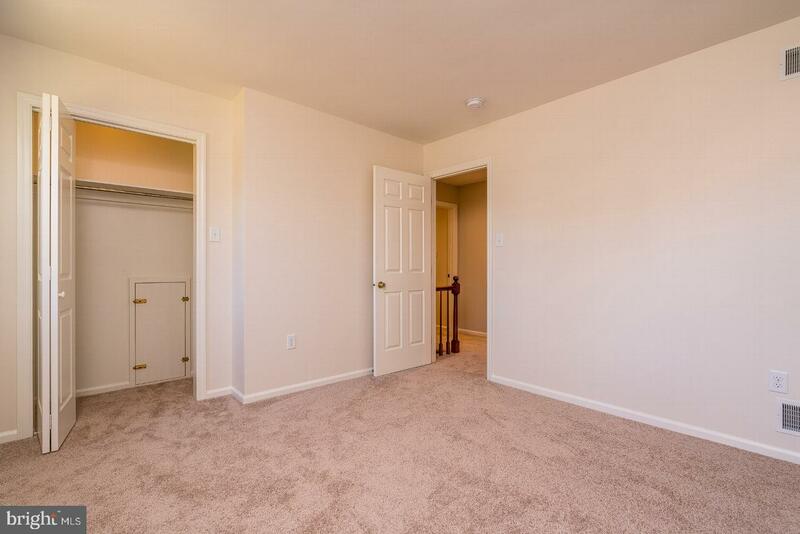 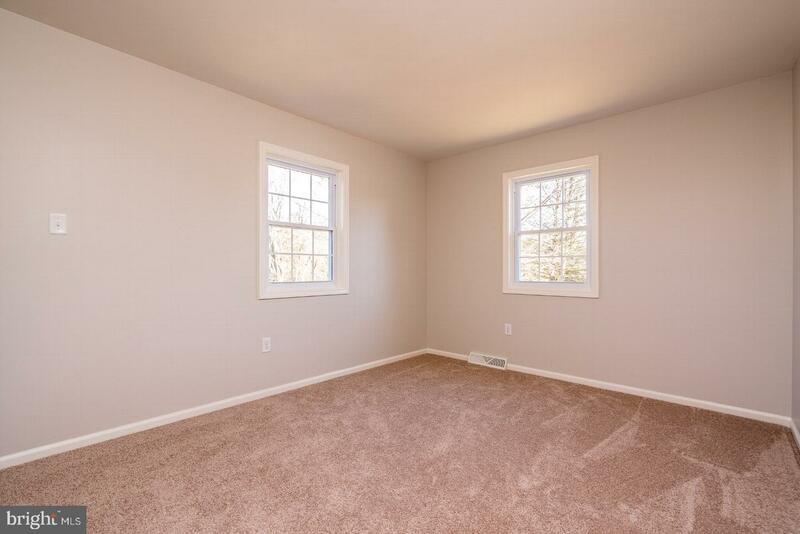 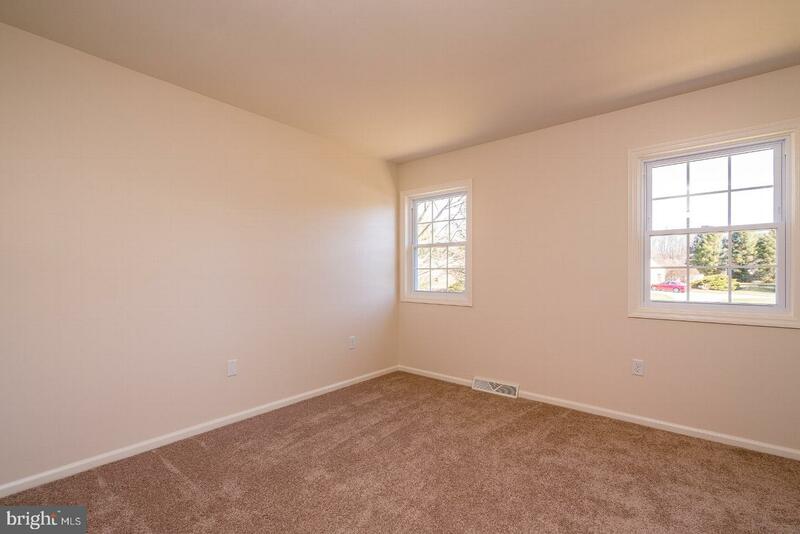 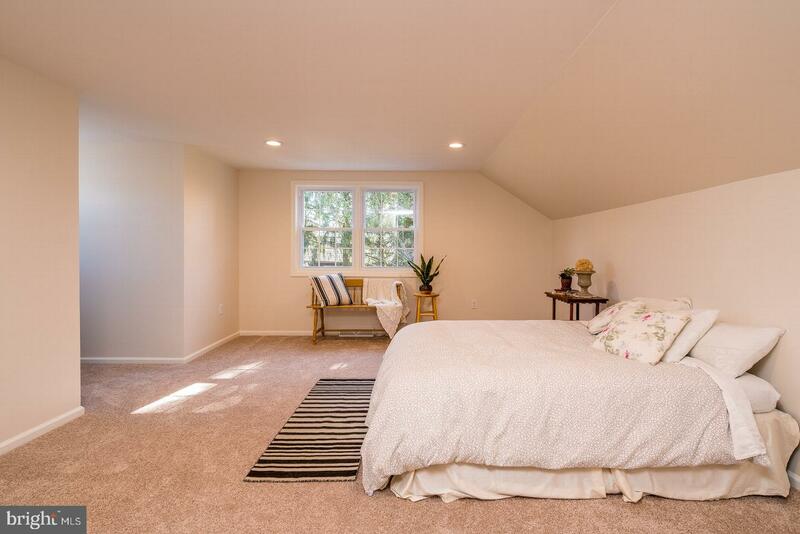 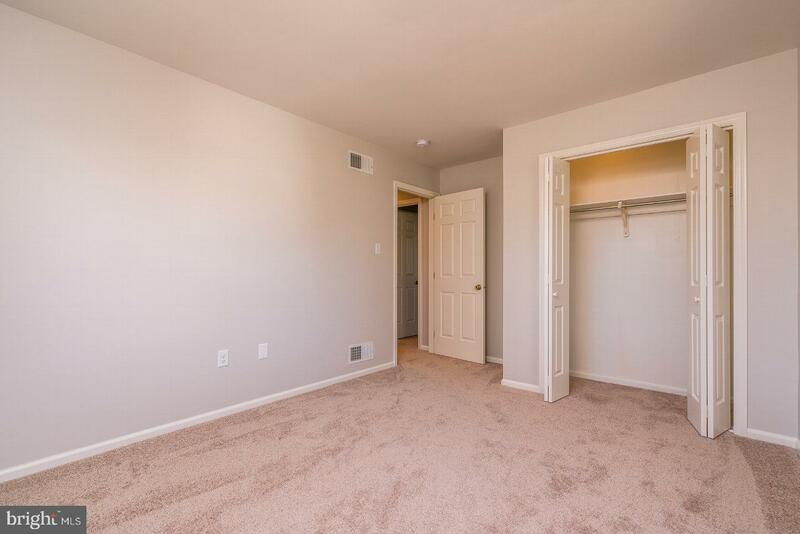 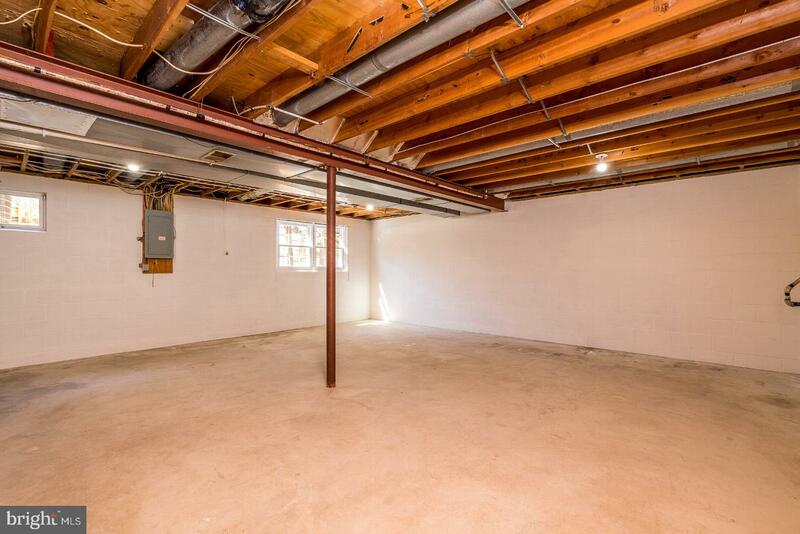 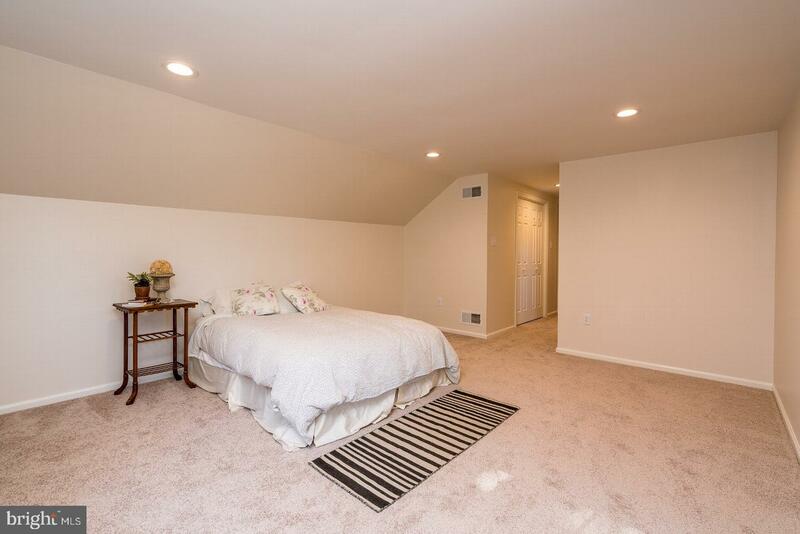 It also boasts a new roof, windows, engineered hardwood flooring, carpet, bathrooms, paint and the list goes on. 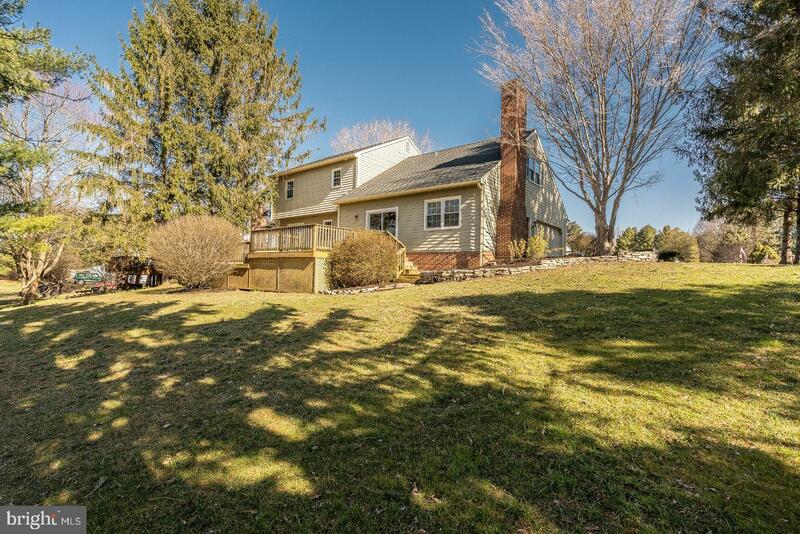 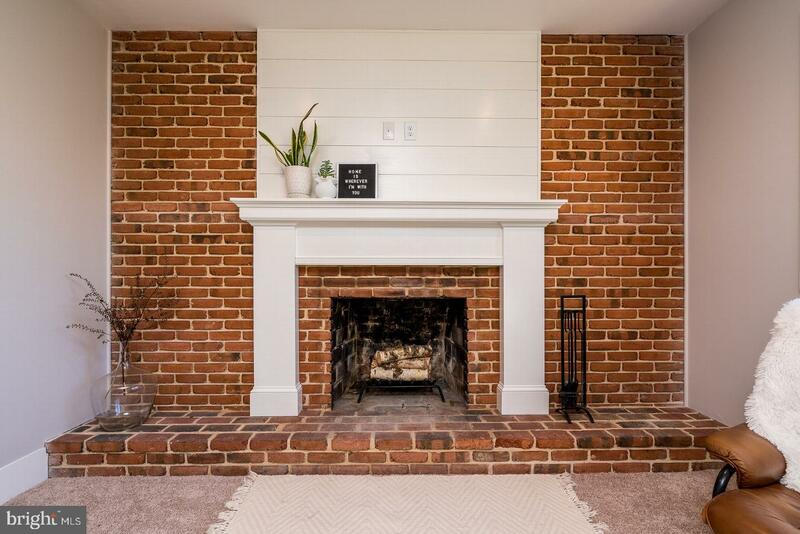 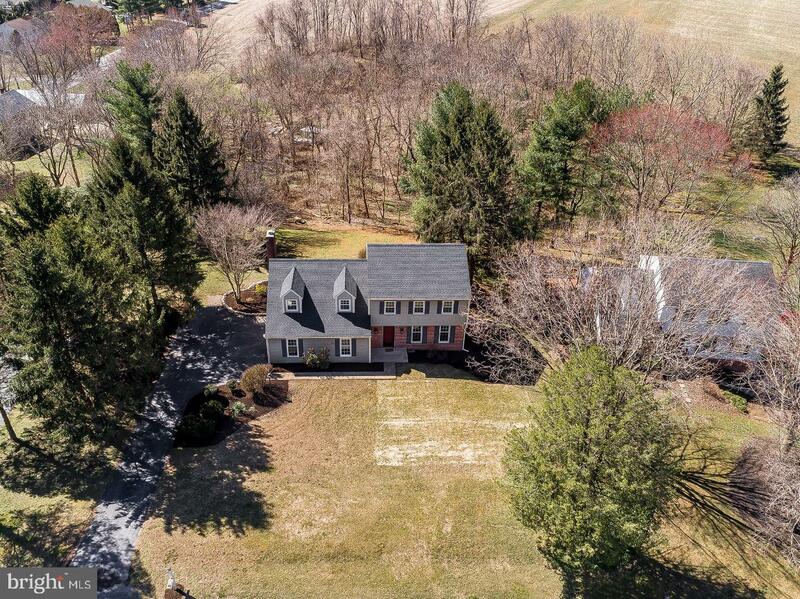 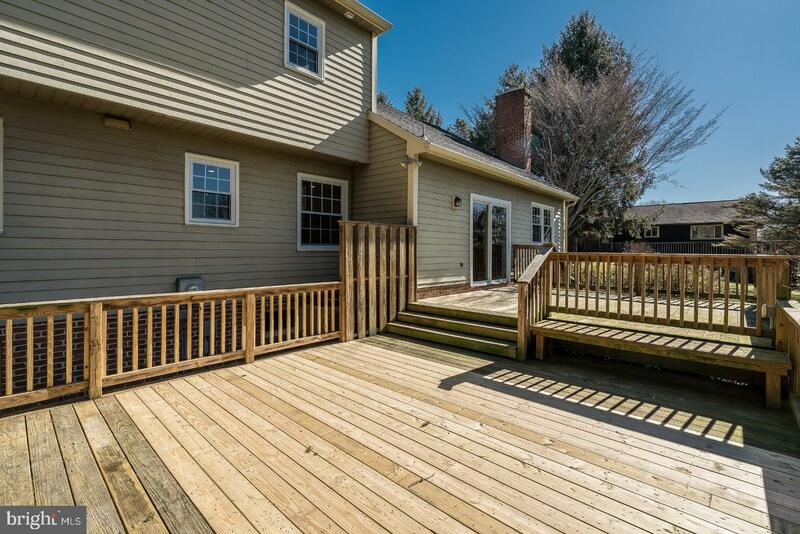 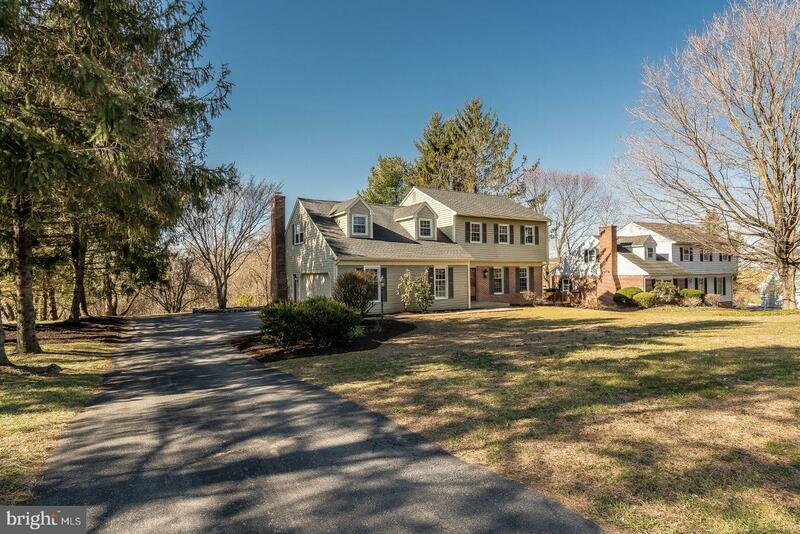 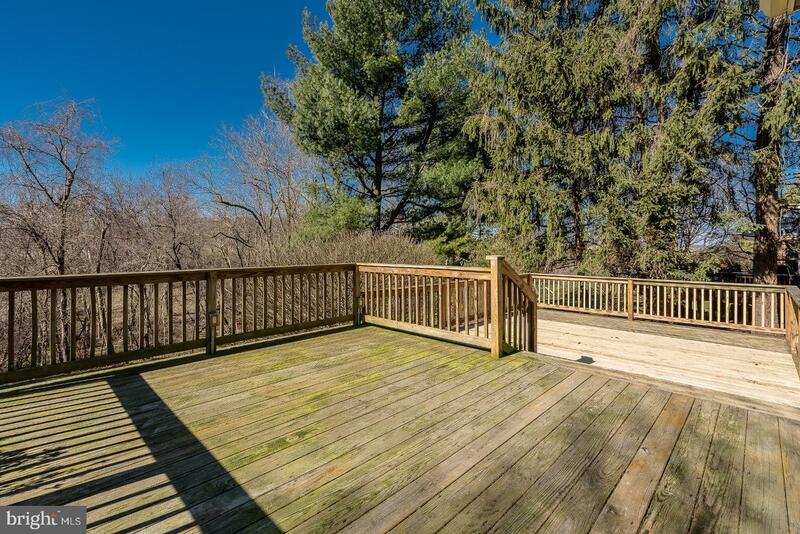 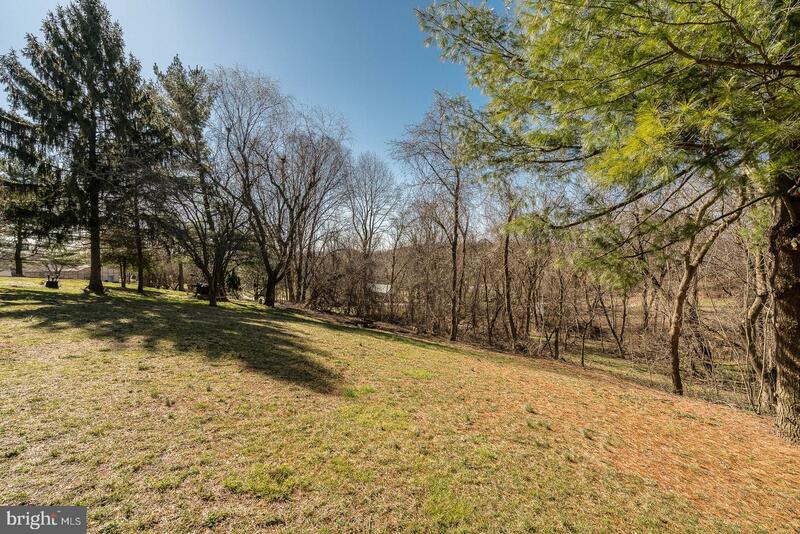 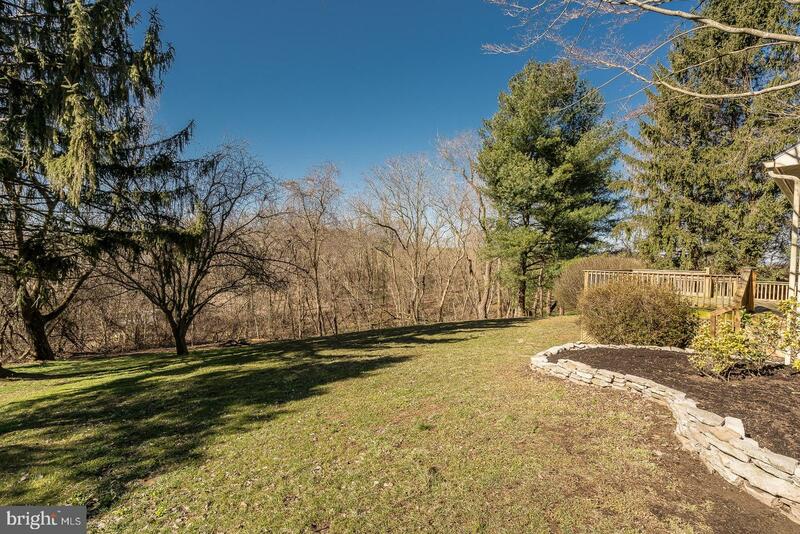 The home sits on a quiet street in Conestoga that is just minutes from downtown Lancaster. 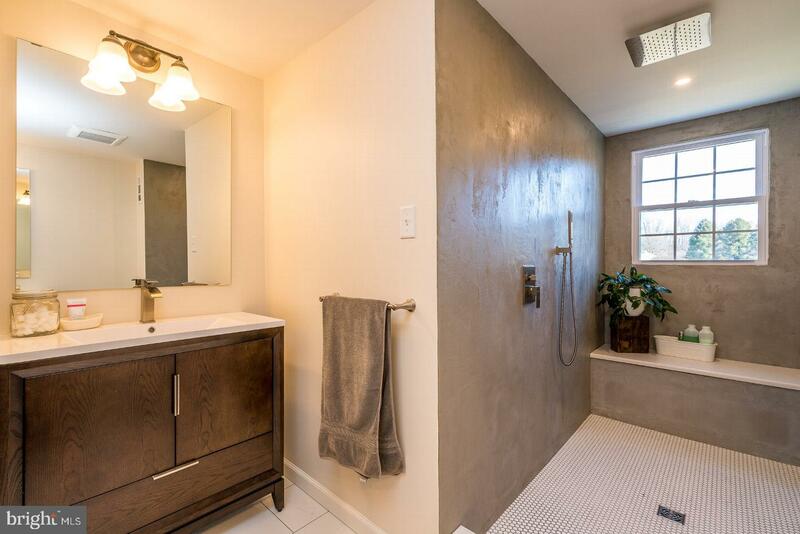 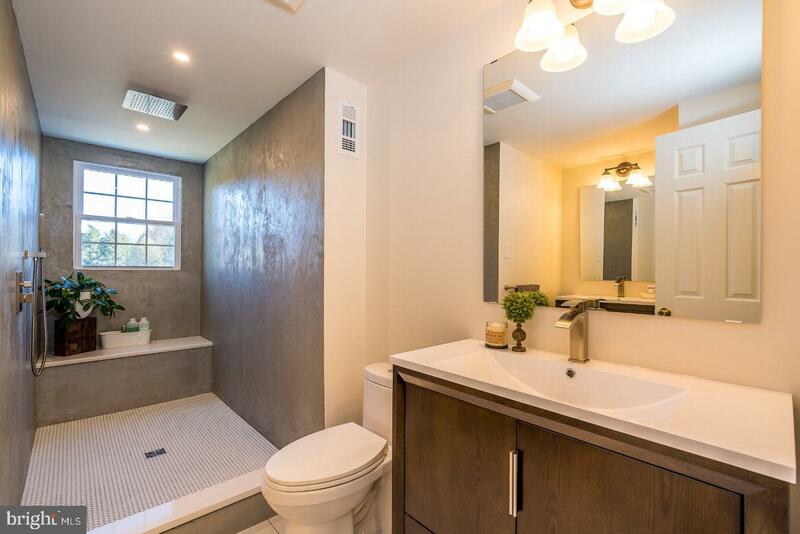 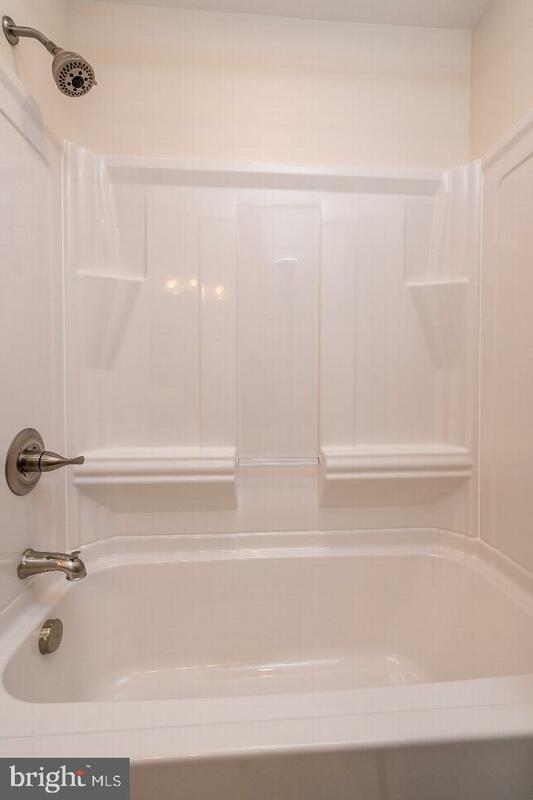 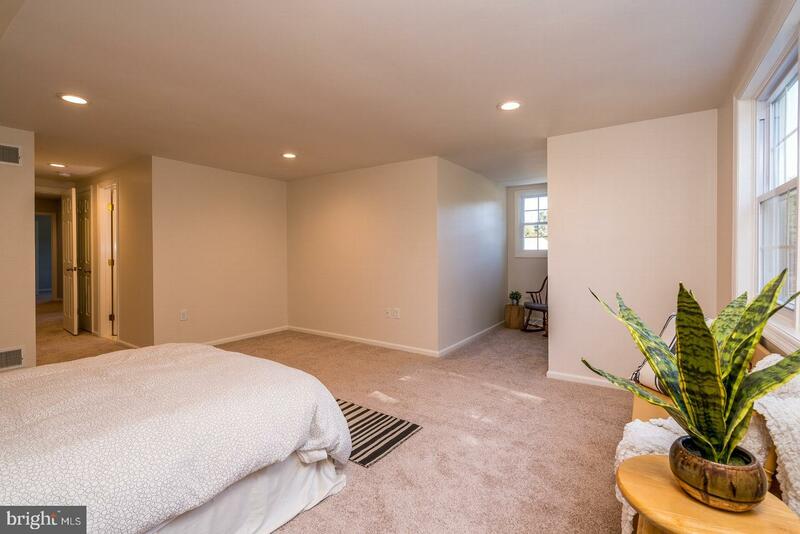 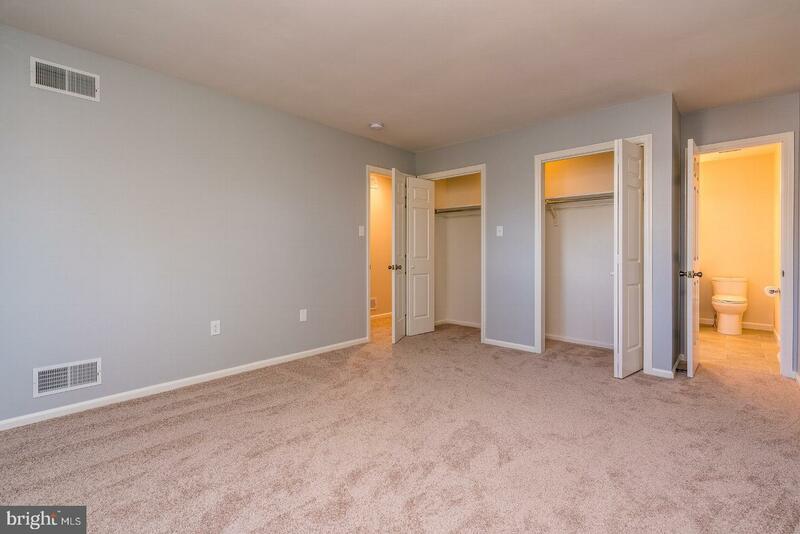 The master suite has separate his and her vanities with an over-sized walk in shower. 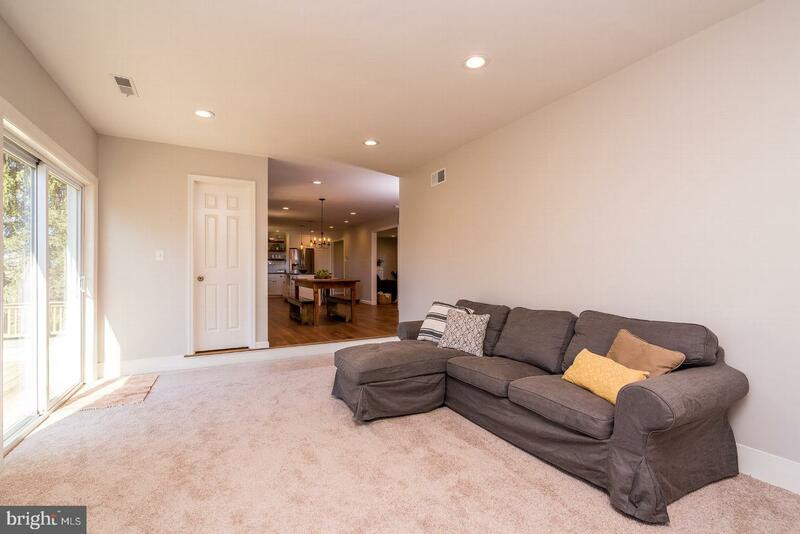 Truly a turnkey property that only needs your personal touch to make it your home!